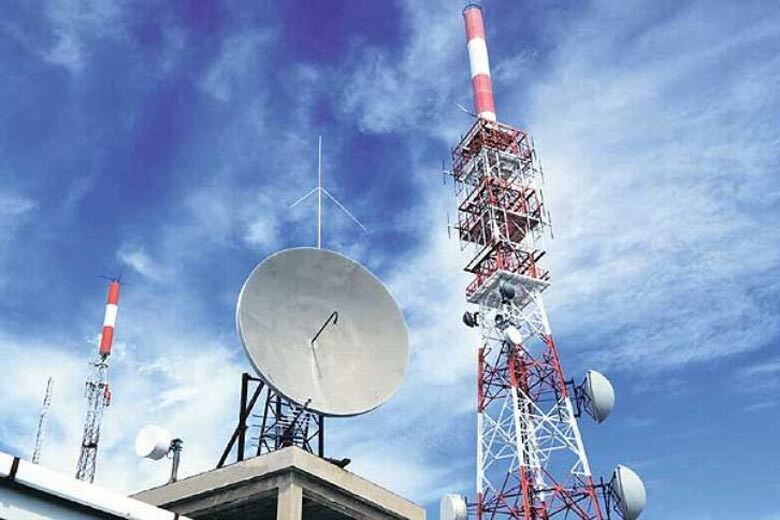 Pakistan Telecommunication Authority (PTA) has permitted telecom operators to share their networks including 3G and 4G services, with competitors to maximize social and economic benefits derived from use of allocated spectrum. 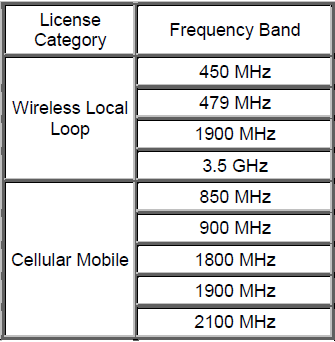 “Maximum 75% of total spectrum held by a licensee, can be traded. The transferor and transferee both will be in compliance with the prescribed spectrum caps as and when declared from GOP/PTA/FAB. 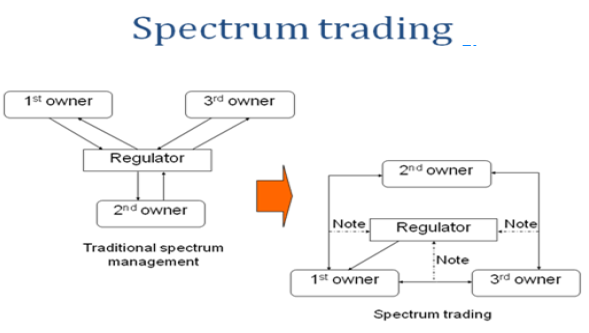 Spectrum may be traded between holders of the same license type only. 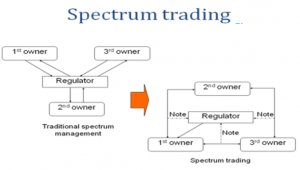 For example, spectrum trading may take place between LL licensees or mobile licensees but not between an LL licensee and a mobile licensee to maintain the basic value of the different categories of the spectrum. PTA and FAB reserve the rights to revoke any license that concerns national security, a hazard to public health and safety, non-compliance with the national laws and policies, international obligations and international relations. 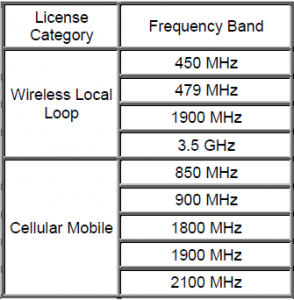 The post Telecom companies can now share networks, PTA Spectrum Trading Policy appeared first on TechJuice.